This project explores Convolutional Neural Networks and the Keras/Tensorflow library. The application is whole-image classification. Data is real-world and classification is done in real time. The task (a contrived project) is development of a self-driving toy car. The CNN is taught to steer the car by classifying images from an on-board camera into left/right/center steering values. The project developed in conjunction with the MetroWest Boston Developers Machine Learning Group from Framingham MA. 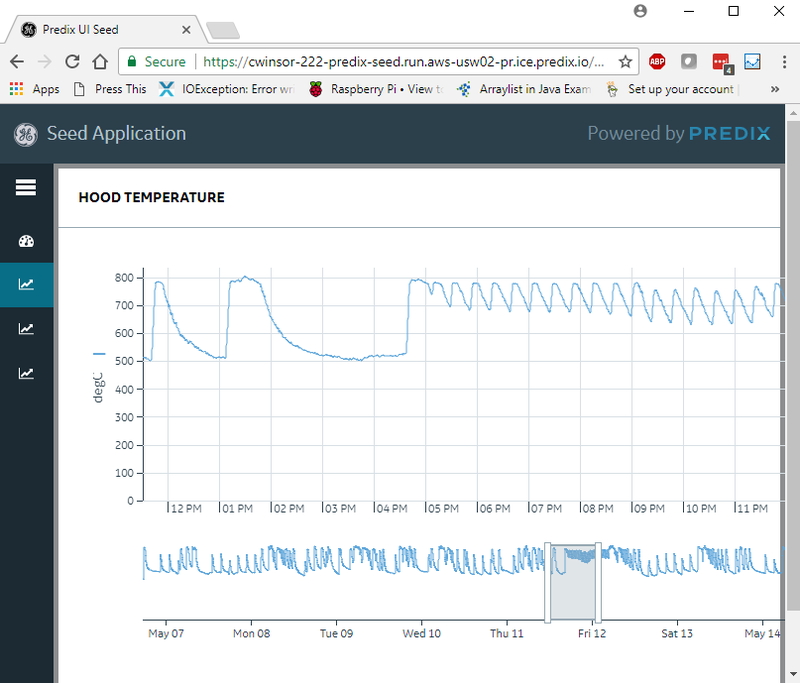 This sensor-to-cloud application applies Predix Cloud Foundry and GE Predix “best practice” technologies to capture light, temperature and sound from an oil-fired burner for presentation and analysis on a cloud-based web dashboard. The comprehensive system leverages UAA, REST, Node.js/Express for the cloud application environment. Interconnect is based on MQTT, websocket, OSGI. 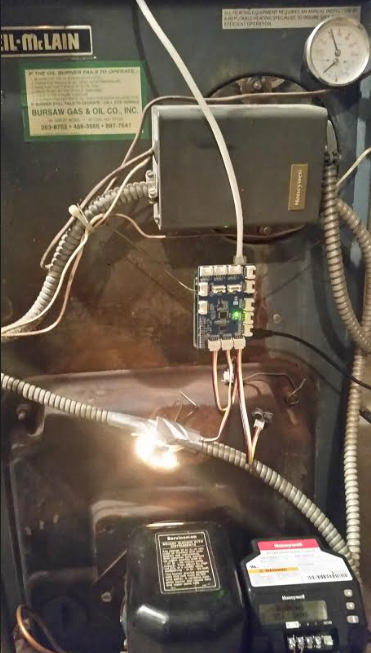 A BCM2836 (RaspberryPi) is the edge device for sensor-based collection. A set of Linux scripts automate the build/deploy process. This same technology can be applied to autonomous/connected robots. Machine Learning is an automated process that captures the relationship between independent (attribute) and target (class) variables. The result is a model that can be applied for prediction and analysis. Many ML techniques exist and each is more (or less) suited for particular applications and data sets. The following papers investigate common ML techniques and their characteristics. Probabilistic Graphical Models are a means to represent information and structure in the face of uncertainty. Stanford University researcher Dr. Daphne Koller and Google/Baidu architect Andrew Ng are leaders in the field and provided a thorough introduction on Coursera. The OpenCV machine vision library is a resource that is rich, deep and broad. It includes vision-specific core elements but also more broadly applicable algorithms such as machine learning and makes these available with Java, C++ and Python interfaces. In this project we start with the Calib3c library to show how a pinhole camera model can be applied to the task of identifying a Backgammon board, arbitrarily positioned and seen in perspective. Spoken language is increasingly being used as the primary user interface for devices in both consumer and industrial settings. The challenges of limited vocabulary, noise susceptibility, high computational cost, and speaker-specific training are being overcome. In this paper we investigate approaches for learning dialect in a speech-based command-and-control interface. This study investigates features in the Linux kernel that reduce variability in interrupt latency which can allow multitasking in even intensive realtime applications. Specifically, the paper details the CCONFIG_PREEMPT optimization and the PREEMPT_RT patch.